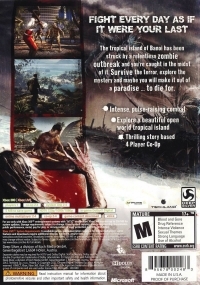 The tropical island of Banoi has been struck by a relentless zombie outbreak and you're caught in the midst of it. Survive the terror, explore the mystery and maybe you will make it out of a paradise... to die for. 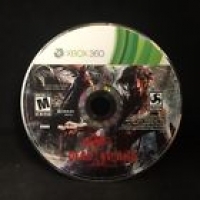 This is a list of VGCollect users who have Dead Island in their Collection. This is a list of VGCollect users who have Dead Island in their Sell List. 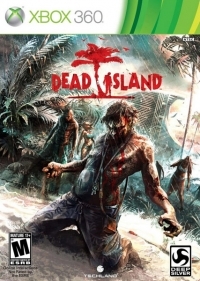 This is a list of VGCollect users who have Dead Island in their Wish List.